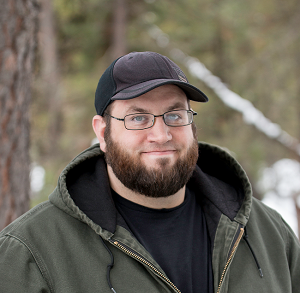 A car jacking is one of the scenarios a person has in mind when they carry in self-defense, in that a person who carries prefers not to be a victim. What, though, happens during a car jacking? When and where are they most likely to occur? It's useful information to know. 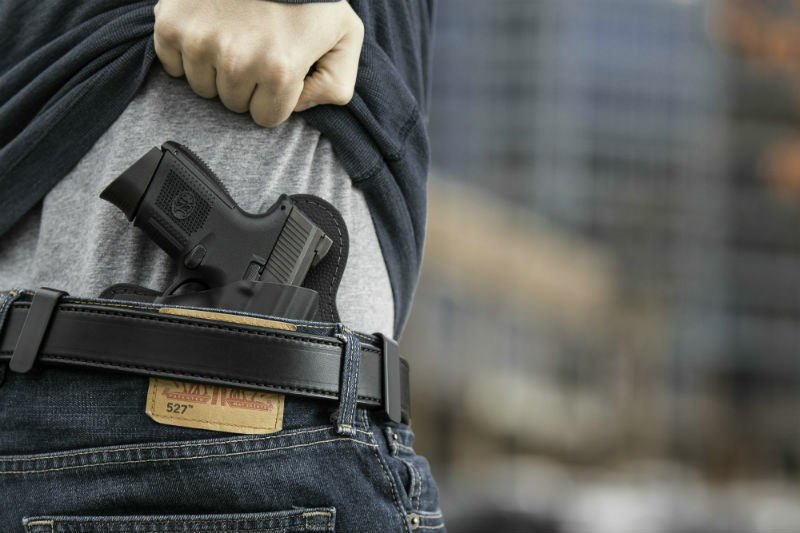 Forewarned is forearmed, as they say, though having a carry gun, holster and gun belt certainly will arm you as well. Carjacking is a portmanteau of the words "car" and "hijacking," though a hijacking and a carjacking can be very different events. 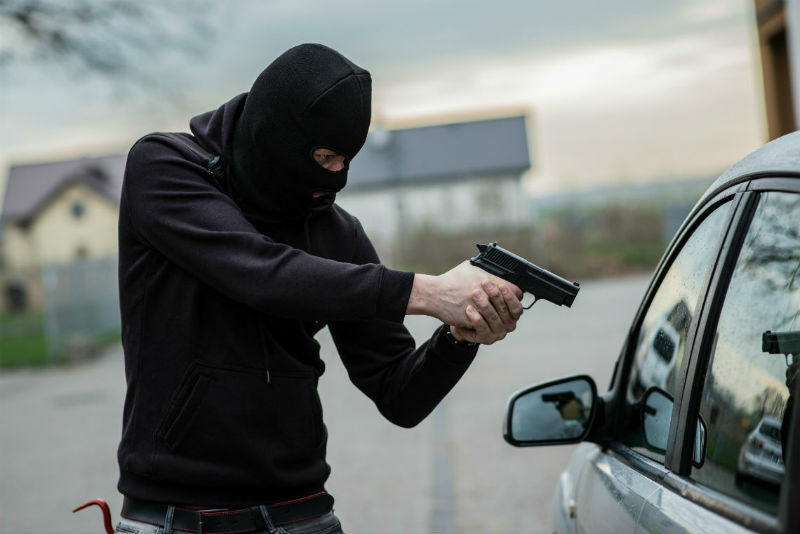 A carjacking is the armed theft of a vehicle from the person who is otherwise lawfully driving it. 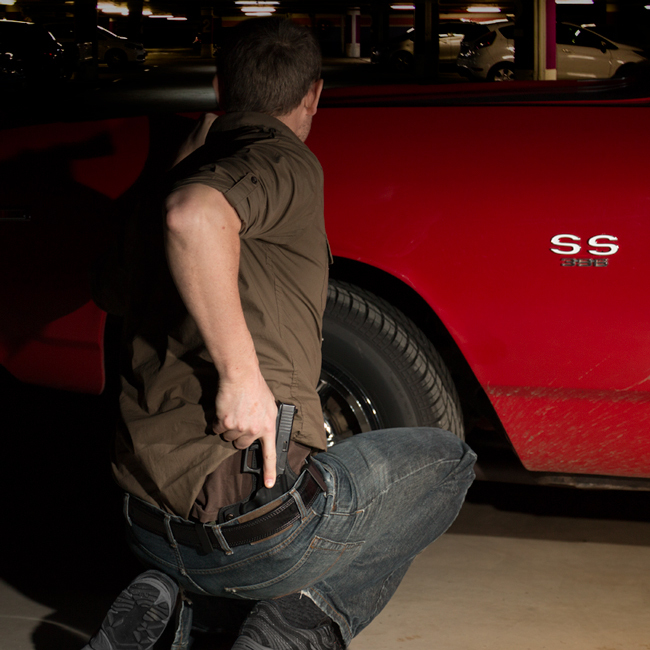 Some armed thefts occur in and around vehicles, but an armed theft of a vehicle is the most common definition. It's actually one of the most common forms of violent crime. Bureau of Justice Statistics data on the subject is more than 20 years old, but as of 1996 there were an average of about 48,000 carjackings per year, of which about half were successful. Overall, a weapon was used in 83 percent of carjackings recorded by the BJS. Of the successful carjackings, a firearm was used in 72 percent compared to 22 percent of unsuccessful carjackings. The BJS also reported that 84 percent of carjacking victims suffered no injuries, regardless of outcome. Only 4 percent were seriously injured, though 27 percent of homicides by strangers (meaning when a person kills someone they don't know) were reported by the BJS to involve theft of a vehicle. When and Where Do Carjackings Happen? You might think that carjackings are largely an urban phenomenon. You would be right; more than 90 percent of carjackings occur in urban or suburban environments and more often in urban environments than suburban environments. Urban environments are also more like to have strict gun control laws, making it hard for ordinary citizens to obtain a concealed carry permit despite there being much more gun crime in urban environments. 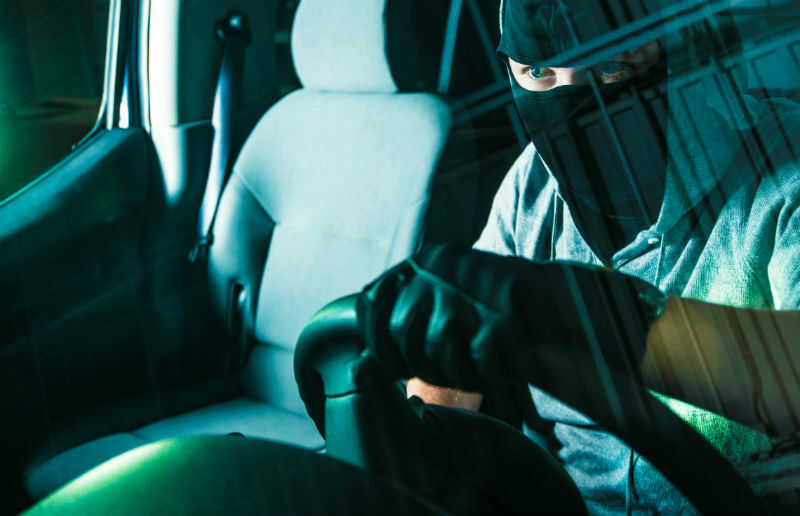 While many carjackings do occur at night, carjackings that occur during the day are more likely to be successful, as more than 60 percent of daytime carjackings were successful but only 42 percent of nighttime carjackings were. More carjackings involved 2 or more participants than 1 in the BJS' data. The number of car occupants also showed a definite pattern, as 92 percent of carjacking victims were alone. Most carjackings occurred within 5 miles of home. The most common location was in open areas or near public transportation park and ride locations, as 40 percent of carjackings overall took place in these locations. Near a home - either the victim's or someone known to them - was also common, representing 26 percent of carjackings. Car parks, parking lots and other commercial areas (restaurants, gas stations, etc.) accounted for 20 percent. Men were more common targets than women, by a ratio of about 3 to 2. Income levels weren't much of a factor, but the poor and lowest middle class income earners suffered car jacking more than middle class or working class income earners. Ultimately, if a person is determined to carry out or attempt a car jacking, there's no way to make them not be determined to do it. However, there ARE certain things a person can do to minimize the risks. First is to be vigilant. Not that you have to be paranoid at all times, but more that you should be at least situationally aware. Survey your surroundings. Note areas that are dark or hard to see. Keep an eye on people around you. Especially note anyone approaching. Definitely carry concealed. Practice gun drawing in case you have to defend yourself. Be especially aware in urban areas, especially if you happen to be in a high-risk environment or close to one. Don't presume that because you're in the suburbs that you're 100 percent safe. If you have to travel to a high-risk area, try not to go alone. Pay special attention in open areas with a large number of parked cars, especially if close to or associated with public transportation. Be just as aware in residential areas, parking garages and commercial zones, as these are the highest risk areas. There's no way to guarantee nothing bad will happen. However, a little vigilance and a CCW can go a long way to keep something bad from happening.